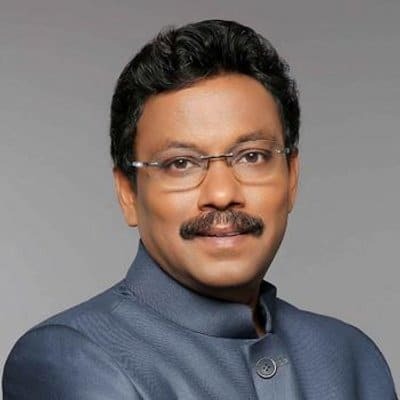 On International Yoga Day, which is scheduled to be on June 21, Education Minister for State, Vinod Tawde, Government of Maharashtra has dictated all the schools to remain open on June 21, which falls on Sunday. The students from all educational institutions will be going to their schools and colleges to celebrate Yoga day. However, students and teachers can take a compensatory holiday on some other day, decided by the school management. The attendance is made compulsory so that teachers tell the importance of yoga and attend yoga sessions. The school education department will issue a circular in this regard. June 21 was declared as the International Yoga Day by the United Nations General Assembly on December 11, 2014. The declaration came after the call for the adoption of 21 June as International Yoga Day by Prime Minister Narendra Modi while addressing the UN General Assembly on 27 September, 2014.